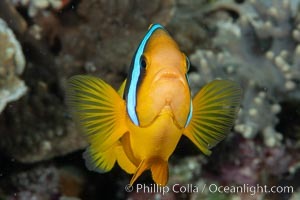 Bluestripe clownfish, Amphiprion chrysopterus, Fiji Amphiprion chrysopterus, Amphiprion chrysopterus Photo. 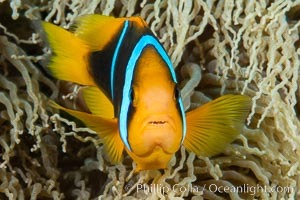 Bluestripe clownfish, Amphiprion chrysopterus, Fiji Amphiprion chrysopterus, Amphiprion chrysopterus Picture. 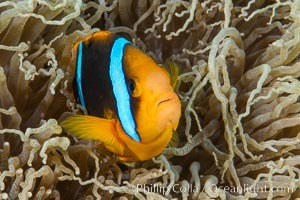 Bluestripe clownfish, Amphiprion chrysopterus, Fiji Stock Photography of Amphiprion chrysopterus, Amphiprion chrysopterus. 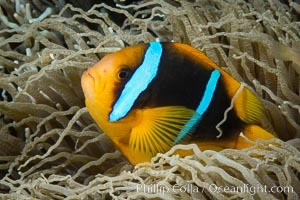 Bluestripe clownfish, Amphiprion chrysopterus, Fiji Photograph of Amphiprion chrysopterus, Amphiprion chrysopterus. 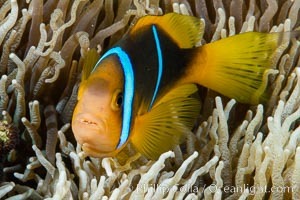 Bluestripe clownfish, Amphiprion chrysopterus, Fiji Amphiprion chrysopterus, Amphiprion chrysopterus Photos.